Awe-inspiring stuff in a warm simplicity! Those gorgeous warm colours with a simplicity that welcomes the summer with open arms. A great awe-inspiring mood to start up this sunny weekend with. 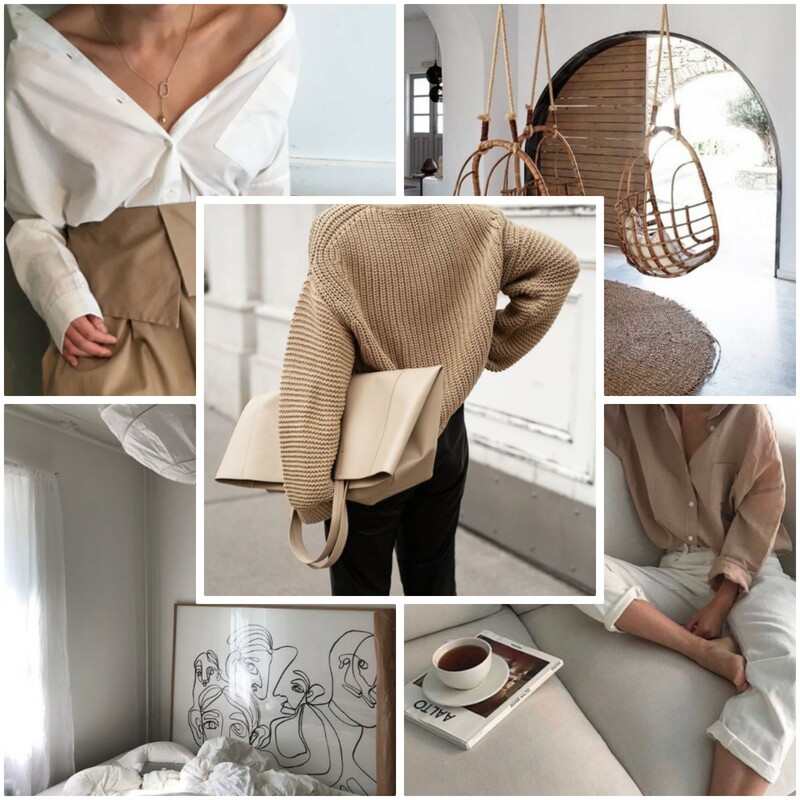 Everything from the interior to the exterior to beige earthy colours creates cravings and would love to fill up the home and wardrobe with these pieces. Love those drawings and need to find those that is made out of lines, cant get enough of those, have also seen them on dresses, how awesome?! Also searching for those comfy white summer soft pants like these ones, just really need them to feel good because I want to move in them like I cant stop doing to Trainors new song “Better when I’m dancin´”. Also cant stop watching exterior design because want the balcony to be the place to hang this summer, so it needs to be suuuper cozy!! The photographs comes from Pinterest and Tumblr.